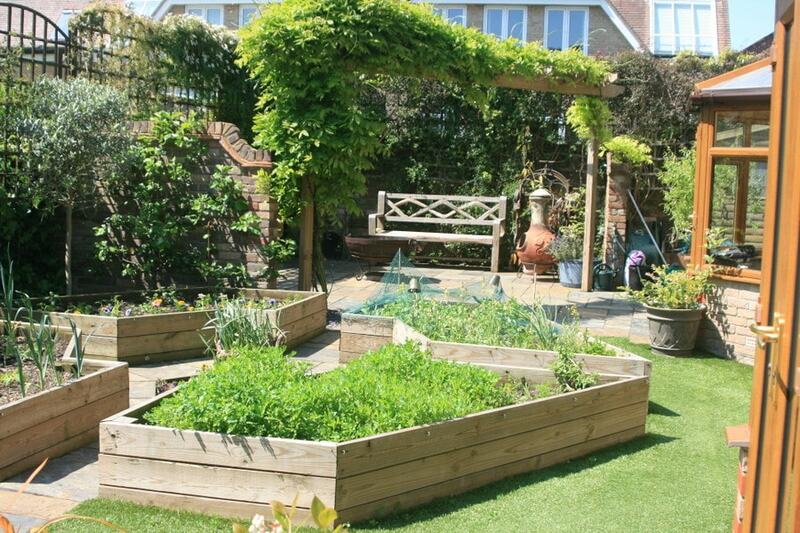 Are you looking for your dream garden design? Peter Killen has been designing gardens and landscapes in Bournemouth, Christchurch, Poole, Ringwood and Wimborne, Dorset for several decades enjoying a challenging garden most of all. Our Garden Designs are created using CAD programs. Each design is Bespoke for your requirements and situation. You may know what you are looking for when it comes to your garden, but you may need help creating the perfect features and plans to make your garden your own. We offer modern and contemporary or traditional and timeless designs. 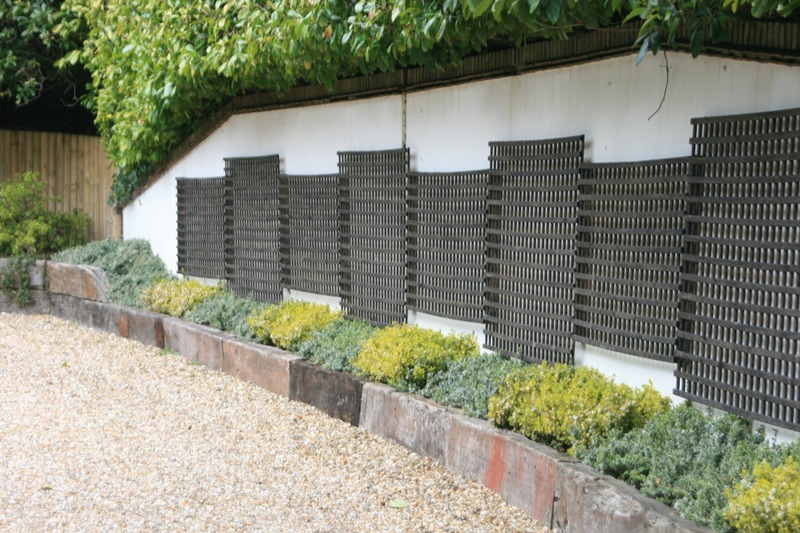 Do you know what surfaces, finishes or structures should be considered for your garden design? Or how big they should be and how will they relate to each other? This is where we can help, listen to what you want and discuss your ideas to turn them into a reality. Offering a free initial consultation on the phone and local site visit. 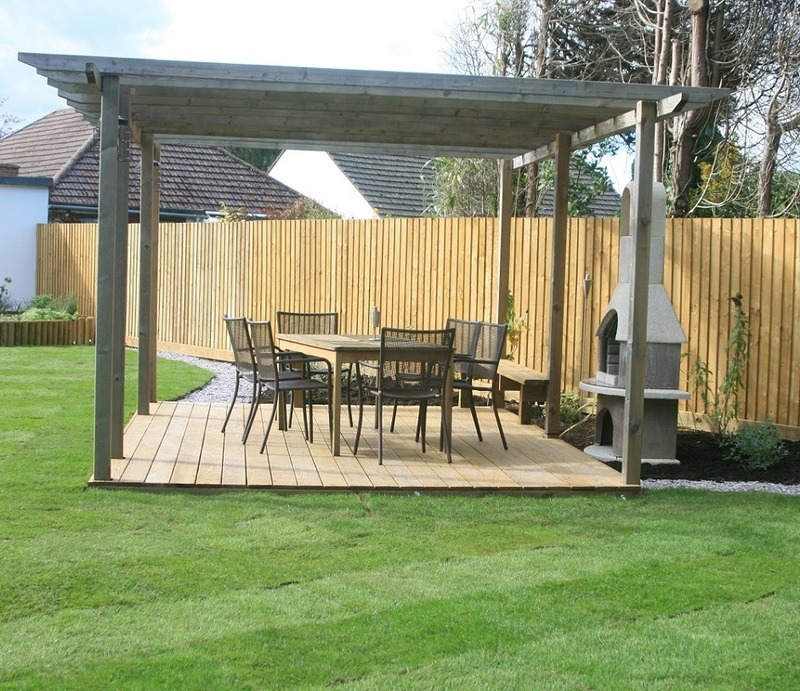 Once you have made a decision about the design, we will make a survey of your garden and take the measurements and using a Zip Level for a quick and accurate survey. Then create scaled plans using CAD allowing easy design changes. Outline Designs starting at £175.00 + VAT. In addition to this we have construction drawings and planting plans. Once these plans are all in place and you agree the design of your garden we will carry out the project as soon as possible. All our designs can be tailored around your budget ! All our designs can be tailored around your budget and not be wildly over the top or well under causing a disappointment in the end result. Have an idea of the budget you want to spend. Hard Landscaping is much more expensive than soft landscaping /m2. August and September are the ideal months for new container planting, and November to March for moving shrubs and plants.